All Polo/Lakes of Sutton homes currently listed for sale in Boca Raton as of 04/21/2019 are shown below. You can change the search criteria at any time by pressing the 'Change Search' button below. 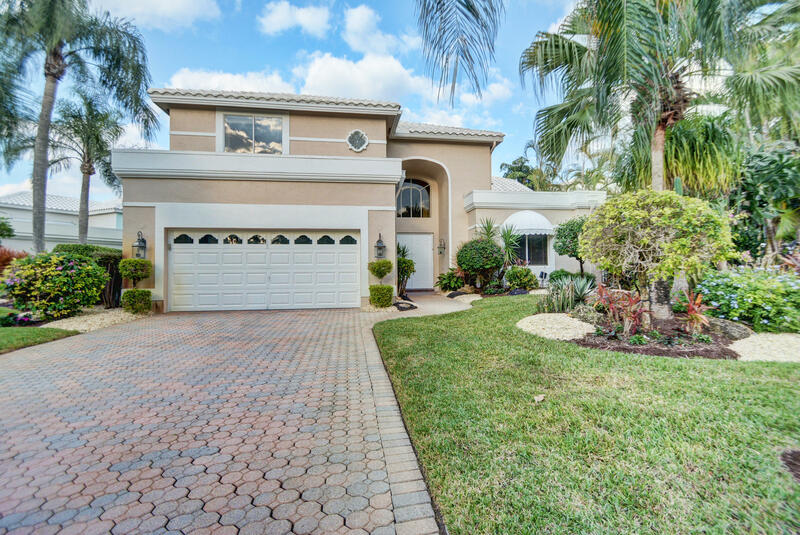 "Enter the most elegant 5br/6 bath home on an oversized lot. Fabulous lake and golf view.Gorgeous redone kitchen. Very large master with his and hers beautiful baths plus office/ guest room down...3 ensuite bathrooms up. Great entertaining in the living room, family room and built- in bar.Outside is a beautiful pool and patio.Come and enjoy the extraordinary Polo Club.Mandatory membership required."